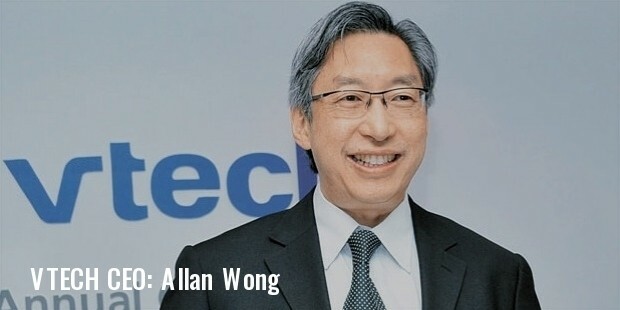 Vtech was founded by two entrepreneurs Stephen Leung and Allan Wong, in Hong Kong, in October 1976. Its core business was education, electronic domain and telecom. The company provides products in the education, telecom and electronic domain. . The company has operations in Australia, New Zealand, Philippines, Korea, Macau, Russia, Singapore, Malaysia, China, Hong Kong and other countries. The company wishes to position itself as the most trusted and admired IT partner for its customers by bringing out products that solve the customers’ most complex business problems, and helping them. This policy gives the company a competitive advantage vis-à-vis their competitors. The company is a global leader in manufacturing electronic learning products for kids from infancy to preschool and in cordless phones. It also provides contract-manufacturing services to brands that may require it. With its 30,000 strong employee team and its 1500 strong team for research and development, the company is all set to enter the next decade. The company started by manufacturing portable electronic products using the microprocessor chip, ‘Intel 4004’. Initially, it concentrated on manufacturing video games. Later, it started developing its first electronic education product ‘Lesson One’ to display it at the New York Toy Fair. It then branched out into manufacturing personal computers and supplied them to IBM and Apple. When the United States Federal Communications Commission lent out the frequency band 900MHz to ISM devices, it started manufacturing the first digital cordless telephone. 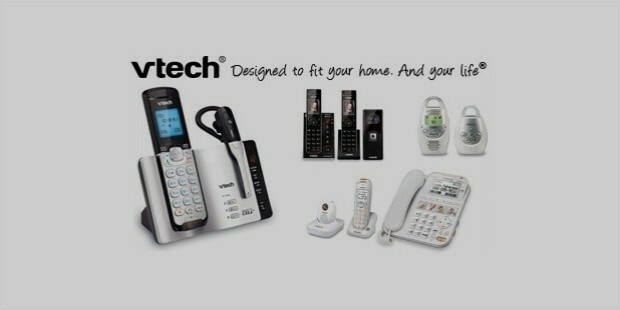 In order to expand its telephone business, the company acquired Lucent Technologies and bought exclusive rights to use the AT & T brand name for 10 years. The company has strived to expand its business by acquiring new businesses and merging them with the existing operations and by launching out new product lines. The company’s unique feature is its culture rooted in innovation and technology. Right from their very first product the home TV game, they have invested 3-4% of their revenues in research and development to bring out 100+ new products each year. It has 1500 research and development professionals doing this on a consistent basis. Since its inception, in 1976, the company has tried to bring out products, which have a minimum impact on the environment but a tremendous impact on the customers and communities in which it operates. It also monitors the suppliers manufacturing processes to ascertain whether they are following environment friendly processes. The company started with offering products in the education and telecom domains and continues to do so even today. Its superior quality of products ensures a global client-base. It invests heavily in research and development so that it can launch new products every year and beat the competition. It has a well-organised system of procurement. Its suppliers undergo an audit process check to ascertain whether they meet the quality parameters set by Vtech.